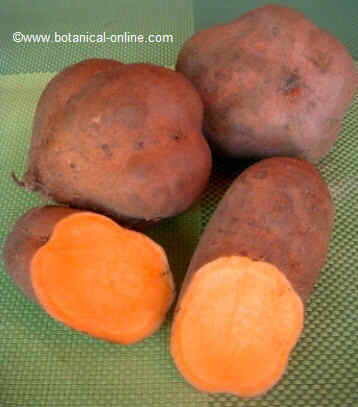 – Guarana: (Paullina cupana) Extracts of guarana are used to tread headache. 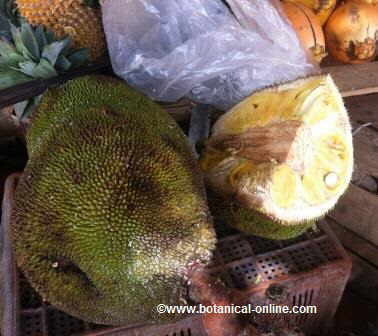 – Jackfruit (Artocarpus heterophyllus) Flavonoids in this fruit make it very useful for arthritis. – Spirulina (Spirulina ssp.) Spirulina has a high content of polyunsaturated fatty acids, especially linolenic acid, a fatty acid that is part of the so called Omega 6. 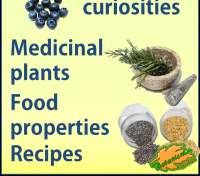 – Borage oil (Borago officinalis), Borage, besides being an excellent vegetable, with well proven diuretic powers, also stands out for its richness in essential fatty acids (EFAs). 1000 mg of borage oil contain about 240 mg of gamma-linolenic acid (GLA) which is the amount that is typically used in most treatments. 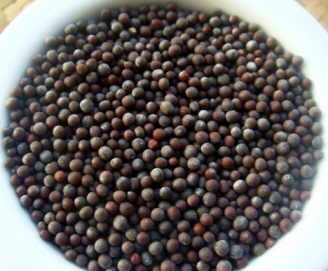 – Mustard (Brassica nigra) Mustard poultices are recommended for people with sciatica, muscle aches and pains such as arthritis or rheumatic neuralgia. – Fenugreek: (Trigonella foenum graecum.) 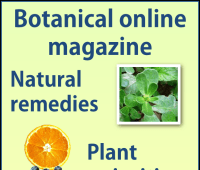 The most widespread use of Fenugreek is perhaps as a topical remedy to treat inflamed, irritated, chapped or sore areas. decoction (Boiling from cold of 150g of fenugreek flour in 1 liter of water. Leave it boil for 15 minutes until it forms a pulp. Let it cool for 5 minutes and apply to the desired area. – Corn (Zea mays) Apply a poultice of cornmeal on the affected join. 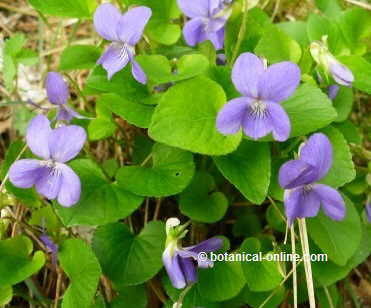 – Violet: (Viola odorata) Common violet contains many anti-inflammatory and analgesic principles (salicylic acid, methyl salicylate, eugenol, beta-sitosterol, quercetin, rutin, etc.) 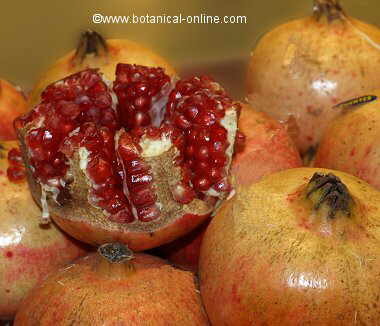 which can be very effective in the treatment of arthritis or osteoarthritis. 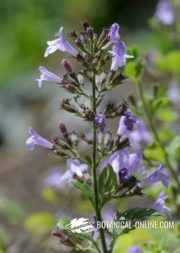 – Depurative plants are well suited to help overcome the unpleasant effects that this disease produces, especially in regard to accumulation of fluid in the joints. 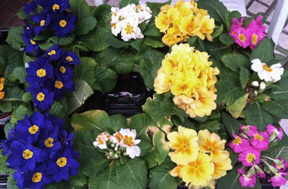 Most of these plants produce a profit cleansing the body by increasing urination, so it should not be taken in cases where the presence of hypotension. 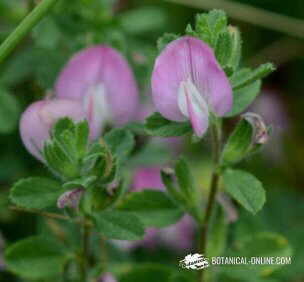 Similarly, the presence of tannins in many of these plants can cause intestinal discomfort and should be avoided when the patient has gastrointestinal ulcer or gastritis. 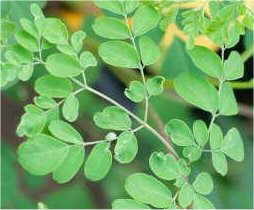 – Moringa (Moringa oleifera): Moringa oleifera seed and root preparations can stop joint damage, decrease pain and inflammation, and delay the deformation of the limbs. – Guanabana or soursop (Annona muricata) With diuretic properties. People with arthritis can take it to help eliminate toxins from the body. 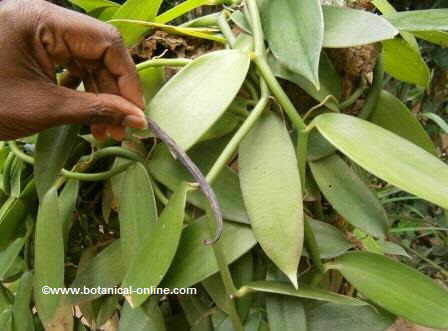 Vanilla pod, the part of the plant used as spice. 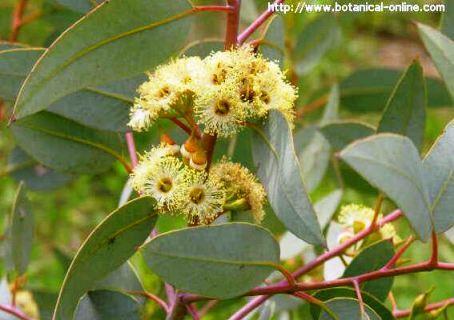 – Fucus: (Fucus vesiculosus) the elimination of fluids help to improve the joints of gout or arthritis patients. 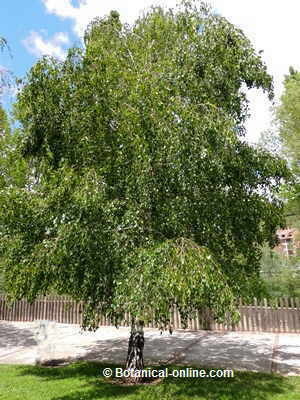 – Boxwood (Buxus sempervirens.) Decoction of pieces of dried bark per liter of water for a quarter of an hour. One cup a day, divided into 4 doses. Do not take during pregnancy! – Heather (Calluna vulgaris) infusion of a handful of flowering tops per cup of water for 15 minutes. A cup after the three main meals. 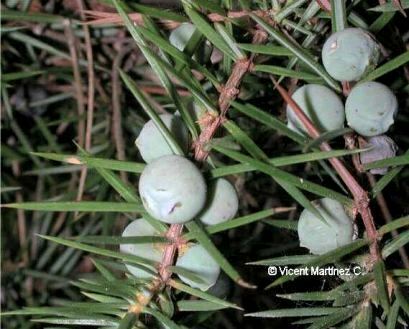 – Juniper (Juniperus communis) (Decoction of 1 tablespoon of dried fruit per quart of water. Drink 2 or 3 cups a day) Do not take during pregnancy! – Meadowsweet (Filipendula ulmaria) Infusion of a spoonful of dried plant in a cup of hot water, without coming to the boil to destroy not salicylic acid – Take 4 cups a day between meals. 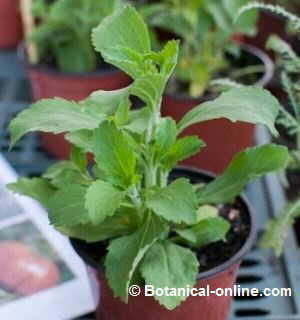 – Vervain or Common Verbena (Verbena officinalis) (15-minute infusion of a spoonful of dried plant per cup of water. Take 3 cups a day) Do not take during pregnancy! 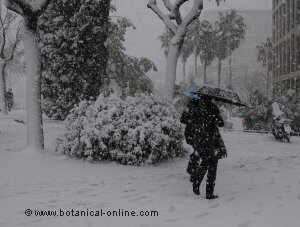 More information about arthritis natural treatment.